Remnant: Portland Flea - Tomorrow! If you're local to Portland, don't miss out on Portland Flea, tomorrow (UNION/PINE: 525 SE Pine St. 10am - 4pm). We are having some amazing deals tomorrow! 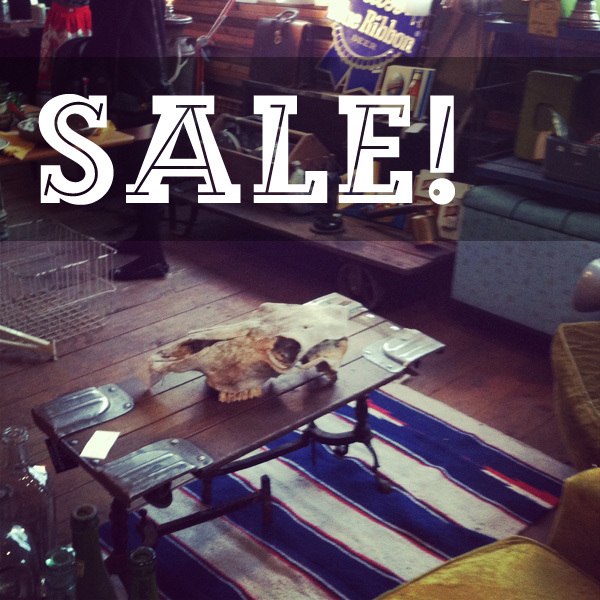 Slashing lots of prices especially for flea go-ers! Also, we will have a $2, $5, and $10 section, lots of smalls on sale! Come by and check it all out!